The concept is brilliant: get the community involved in helping revitalize the cemetery, one plot at a time. Involvement usually requires a one or two year period of time where you agree to care for an assigned plot (or plots) according to cemetery guidelines. The work usually involves light maintenance such as clearing weeds, raking leaves, picking up sticks, tidying graves, maybe mowing and edging, and letting management know if a stone has been damaged, or gone missing. Many times, volunteers will take on several plots at once, maybe working on family plots or those that bear a family surname. 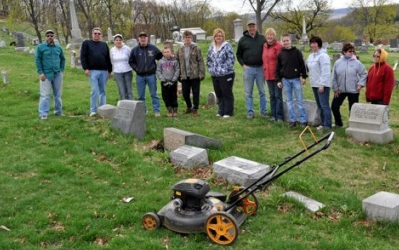 Some volunteers request plots that have a special significance like the graves of pioneers, or graves from the 1950s. The main criterion is that volunteers be diligent and dependable. 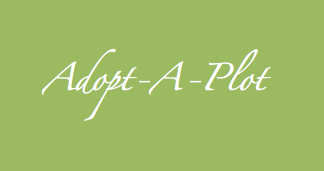 And when someone adopts a plot to care for, this could lead to more community and historical endeavors. 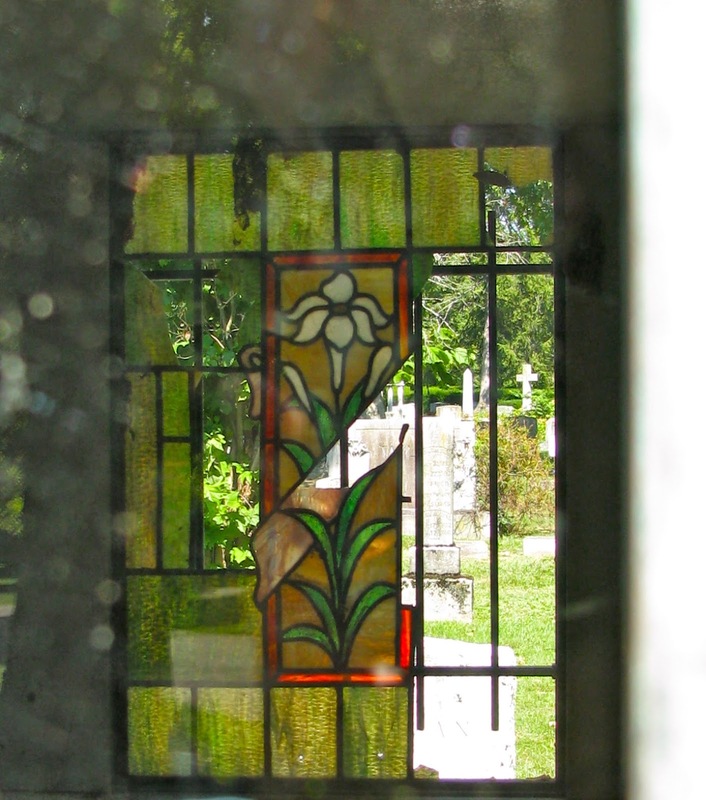 Maybe it will spur someone’s interest in tracing their genealogy; learning more about cemetery preservation; researching the community founders and putting together a book, a tour, or a historical webpage on their findings. The possibilities are exciting and endless. What a great way to help preserve local history, learn more about your community and help ensure that our dead are respected and not forgotten.